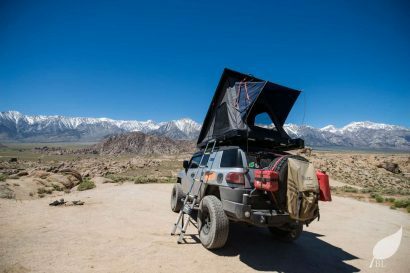 We have all come to consider American Expedition Vehicles as the apogee of off-road performance, particularly with regard to the Jeep Wrangler. 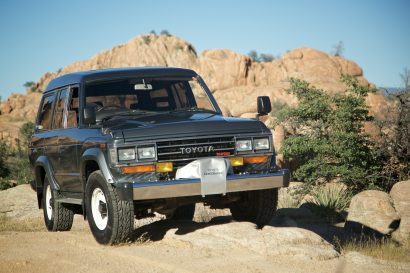 Their comprehensive catalog of accessories and upgrades transform what is arguably one of the best vehicles in its class into something extraordinary. Now that same level of design excellence is available for the Ram HD 2500/3500 truck. Attribute it to an ever dwindling selection of viable wagons for off-road use, or just an uptick in truck popularity, the pickup is fast becoming a bigger player in the 4×4 market. Ram continues to win its share of consumers and AEV is poised to repeat their Jeep successes with their new line of accessories for the Ram. 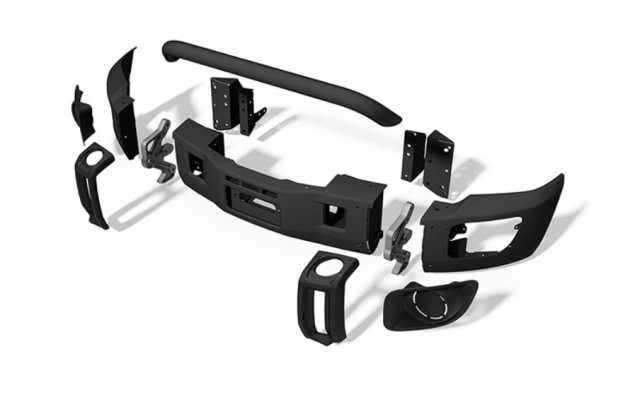 First released at SEMA in 2013, the crown jewel in the new AEV Ram catalog is their impressive modular bumper system. Offered in a number of configurations, the AEV bumper melds seamlessly with the truck’s fascia for a better-than-factory appearance and functionality that we’ve come to expect from AEV. Able to accommodate a 16,500-kb winch, it is a formidable addition. 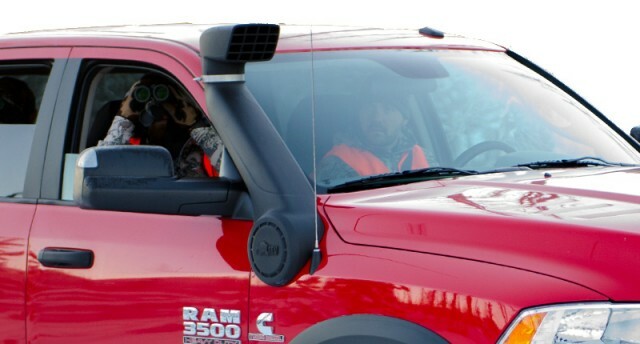 Their new Ram Raised Air Intake is another notable addition to their lineup as are their two new wheel offerings, the Katla and the Salta HD. Of course the most important upgrade to the Ram is achieved with AEV’s DualSport 3” suspension kit. 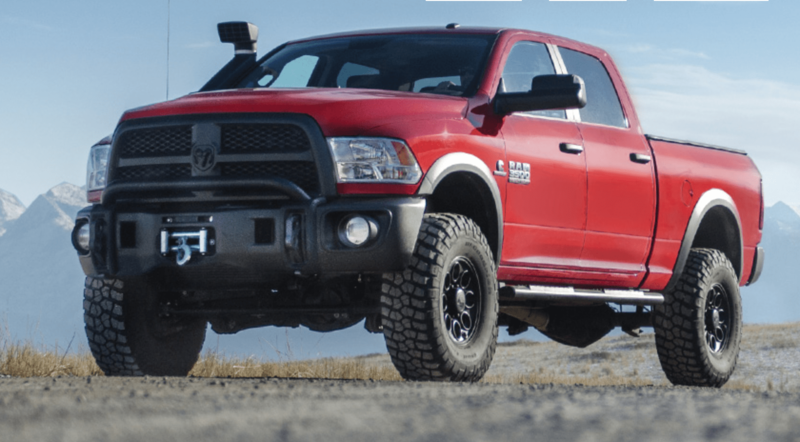 They’ve provided nearly everything you need to transform your Ram truck into something more––an AEV Ram. 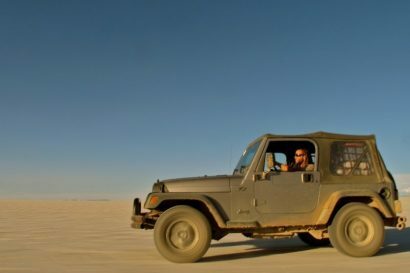 Turtles across the land – A Jeep Wrangler as an overland vehicle.